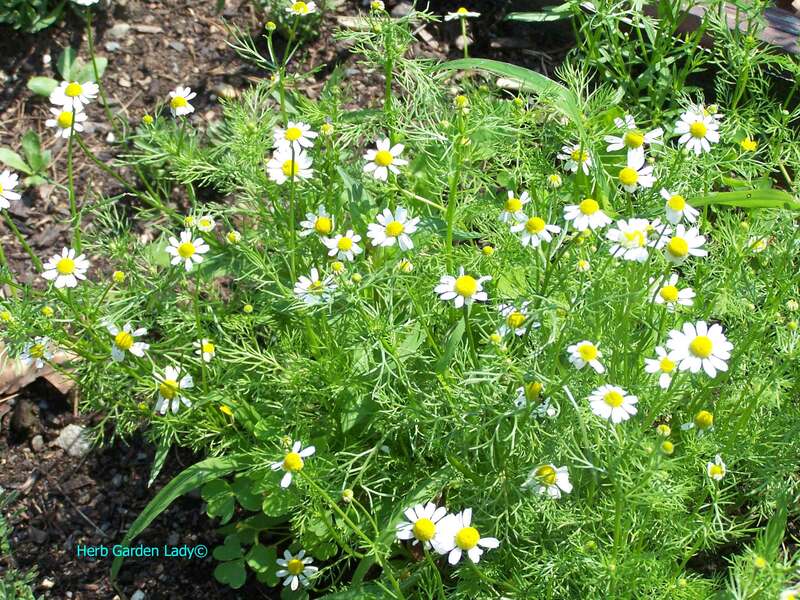 Chamomile herb is grown in an aromatherapy herb garden for teas. 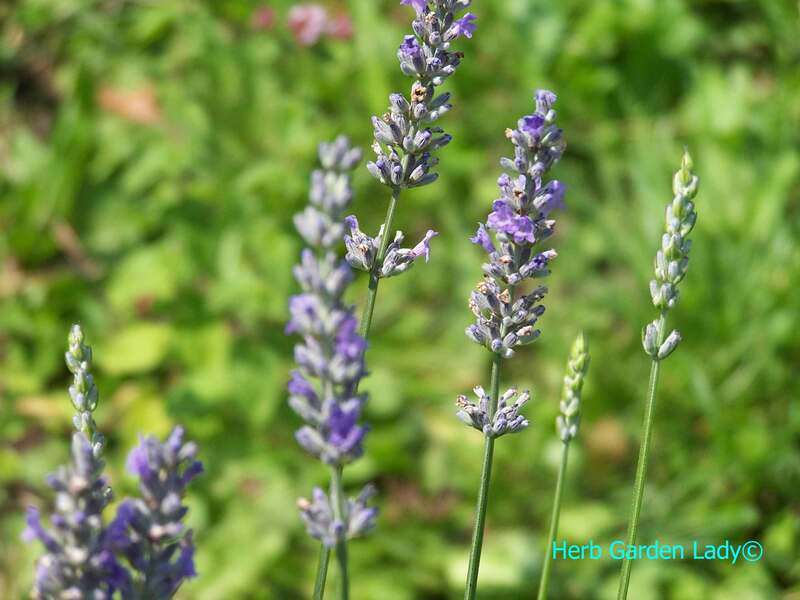 An aromatherapy herb garden is grown for its oils, whether for you or to sell to a commercial grower, they’re more valuable grown organically. The essential oils are found in the plants leaves, flowers, fruit, seed, wood, resin, bark, and roots. When exposing the oils to heat or air they quickly evaporate. Some of the most popular and useful herbs to grow for extraction of essential oils are basil, benzoin, bergamot, black pepper, camphor, cedarwood, chamomile, cinnamon, clary sage, clove, coriander, cypress, eucalyptus, fennel, frankincense, geranium (pelargonium), ginger, hyssop, jasmine, juniper, lavender, lemon, lemon grass, marjoram (sweet), Melissa, myrrh, neroli, niaouli, patchouli, peppermint, pine, rose, rosemary, sage, sandalwood, tea tree, thyme, and ylang-ylang. 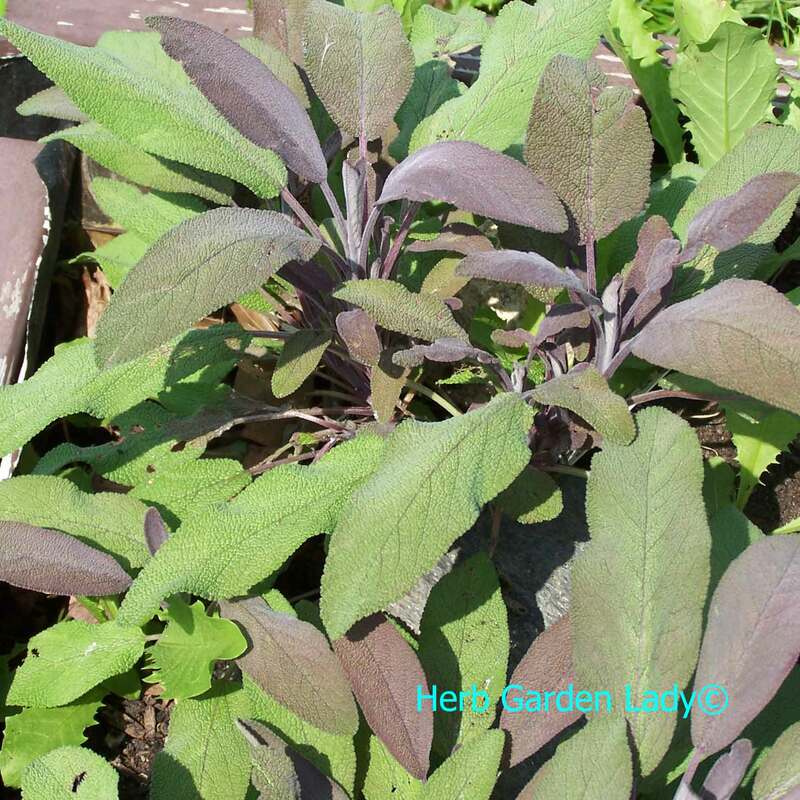 This herb is easy to grow and a natural perennial. 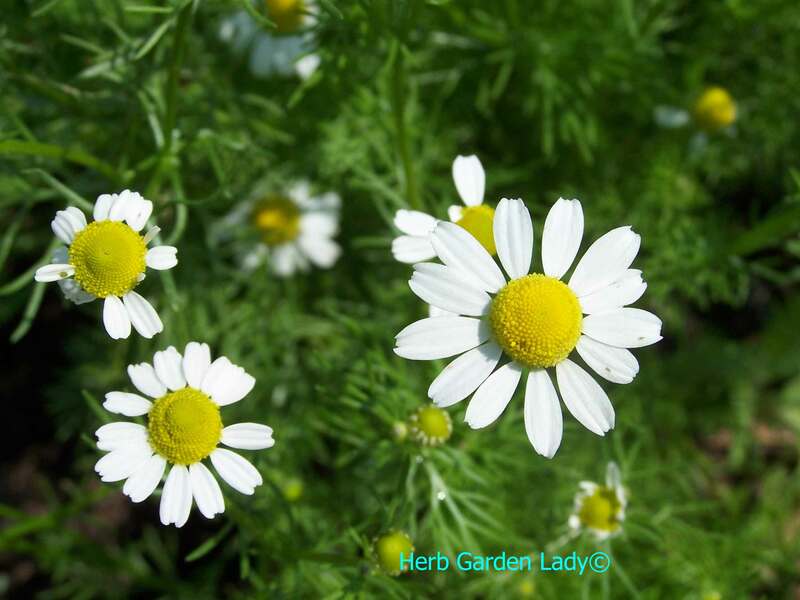 Chamomile herb is a perennial herb. 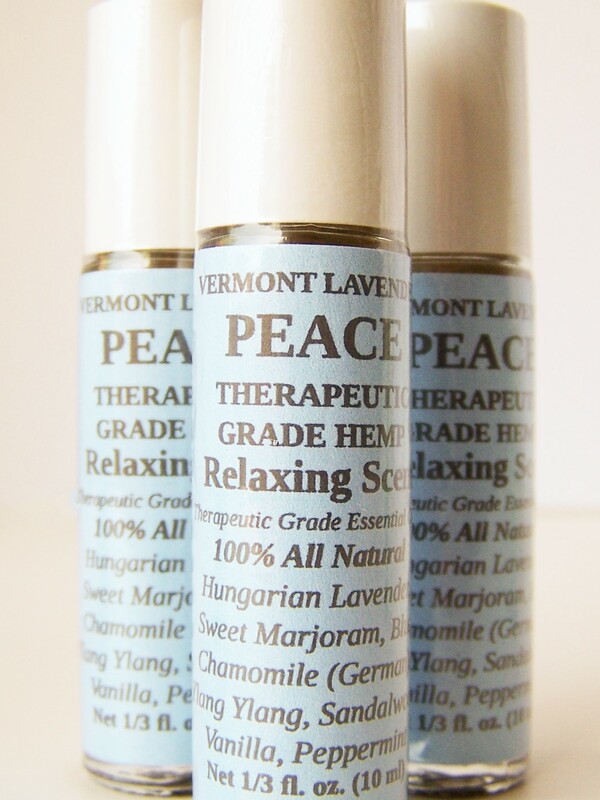 A peaceful blend to relax your muscles, ease anxiety and promote well-being for a restful sleep at night along with 100% pure hemp seed oil. This therapeutic oil blend is relaxing and eases aches with hemp oil being rich in omega 3 and 6 fatty acids. Apply anywhere for skin nourishment. 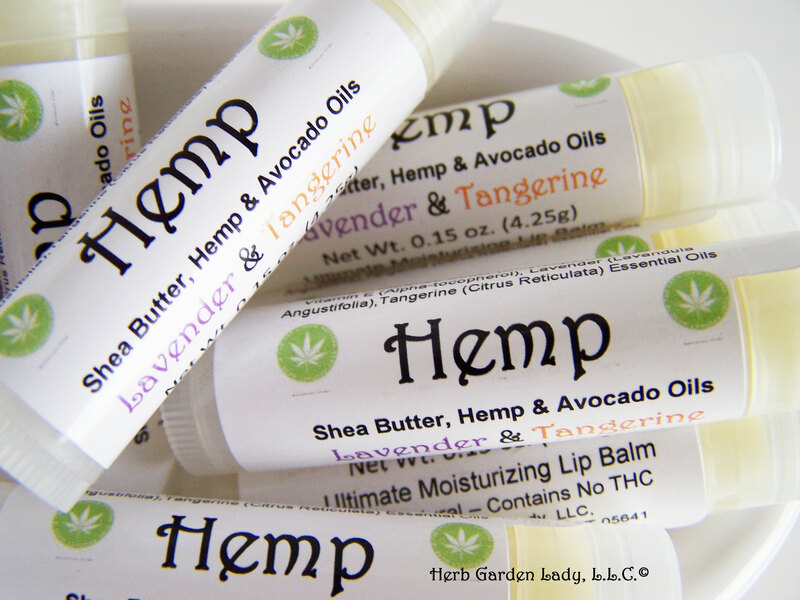 Lavender is the #1 oil for skin care along with 100% pure hemp seed oil. This therapeutic oil blend is restorative and calming with hemp oil being rich in omega 3 and 6 fatty acids. Apply anywhere for skin nourishment and protection. 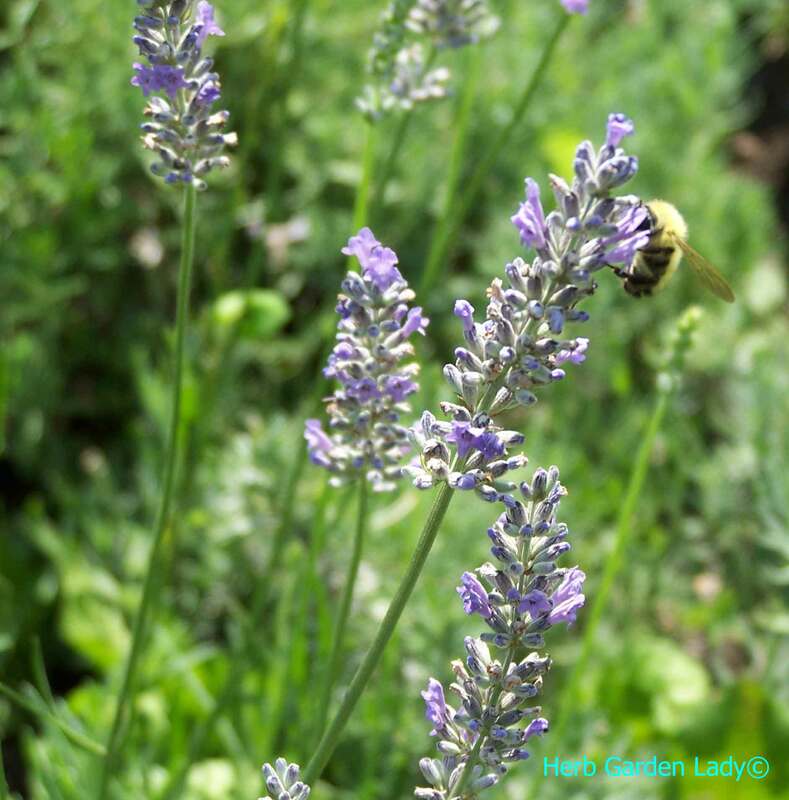 Lavender is used in for insomnia. 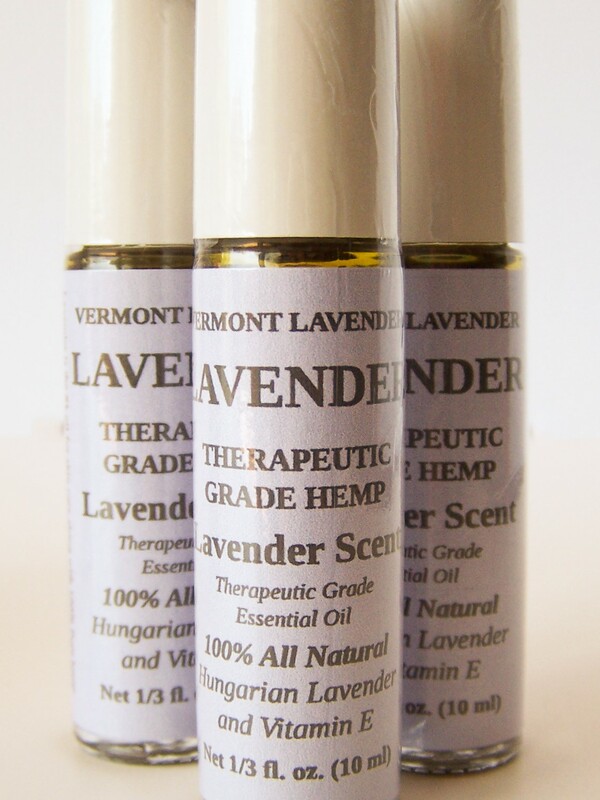 Lavender essential oil is the number one herb used in aromatherapy. Sage herb used in for depression. 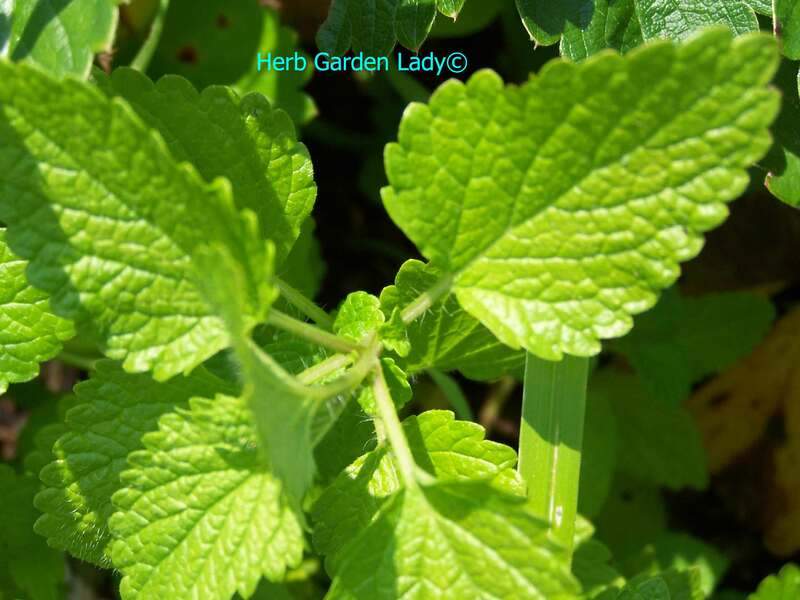 Lemon balm is used for nervous tension. 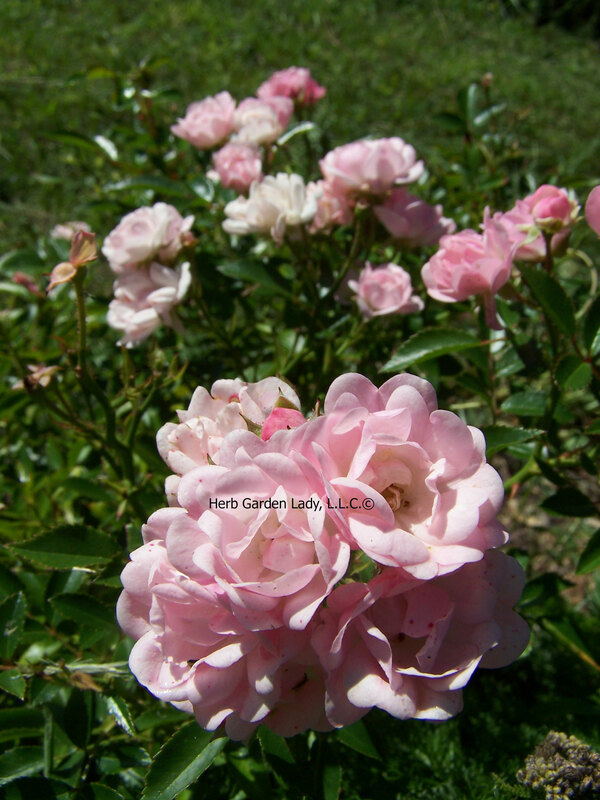 Roses are used in potpourris and aromatherapy. 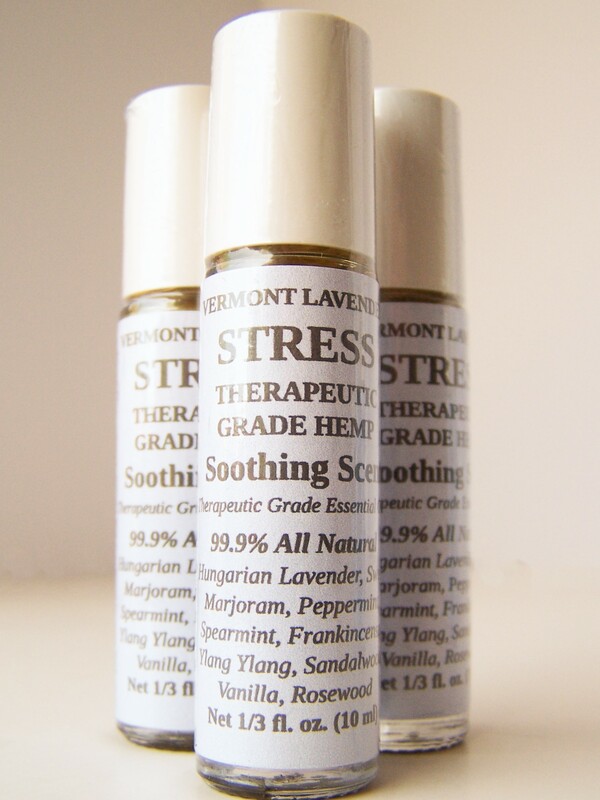 An uplifting, calming, grumps and moodiness be gone with soothing essential oils along with 100% pure hemp seed oil. This therapeutic oil blend is calming for the nervous system along with hemp oil being rich in omega 3 and 6 fatty acids. Apply anywhere for skin nourishment and calmness. Although the extraction of essential oils is complicated and costly it can be done through patience and dedication. Normally the herbs are distilled (steamed) and is a labor intensive method to collect the oils. You need to grow a tremendous amount of herbs to distill even 1 fluid ounce. For this reason it is better left to the professionals. Or you could grow them to be a supplier or for your own personal organic medicinal pharmacy. 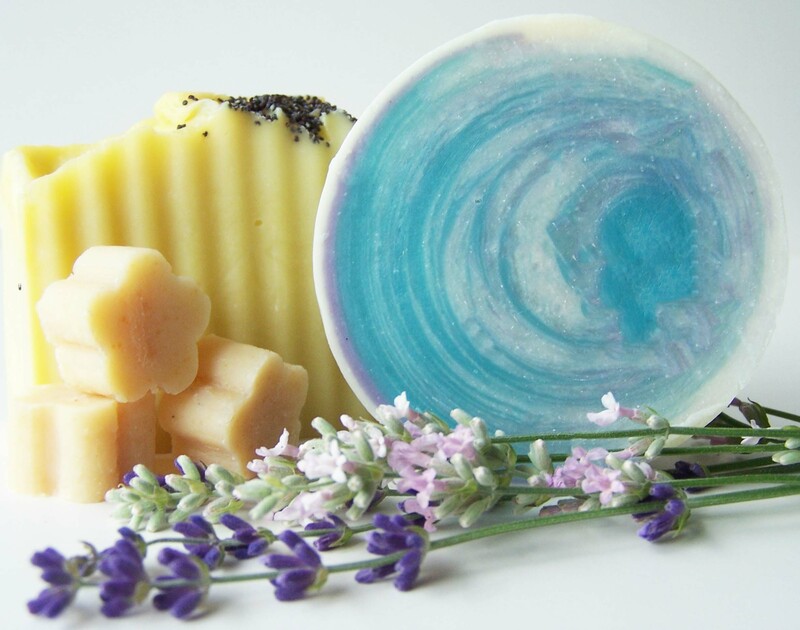 Essential oils have a remarkable range of herb uses in food, cosmetics, and medicinal usage.